With decades of experience remodeling homes and businesses in the Middle Tennessee community, we are fully equipped and capable of remodeling any aspect of your building. We can turn your old property into a reinvigorated masterpiece while increasing the curb appeal of your home or business. The most common rooms that tend to benefit the most from remodeling projects are kitchens and bathrooms, though bedrooms, living rooms, dining rooms, and outdoor living areas also benefit from our services as well.  At Farrer Construction, we will work with you to determine the best course of action for your project and only recommend what we feel is necessary. Whether are looking to update the look of your kitchen or add some modern features to your bathroom, a remodeling project can be perfect for your home. Does my business seem too crowded? Is there a better way for customers to move through my store? Would it be possible to fit more customers in my business? Am I using my space as efficiently as possible? Issues such as these can be solved with a business remodeling project from Farrer Construction. We can help you maximize the utility and usability of your business’s space and update the look and layout to match the current trends. 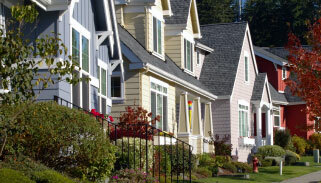 Is it time for your home or business property to get a face-lift? If you’re ready to turn your property into a work of art, call the in-house remodeling team at Farrer Construction.